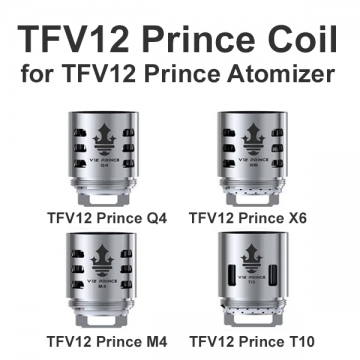 TFV12 Prince coil head available in a few options. Price per 1pc. TFV12 Prince coil head available in a few options.